Perfect for beginners and young player! 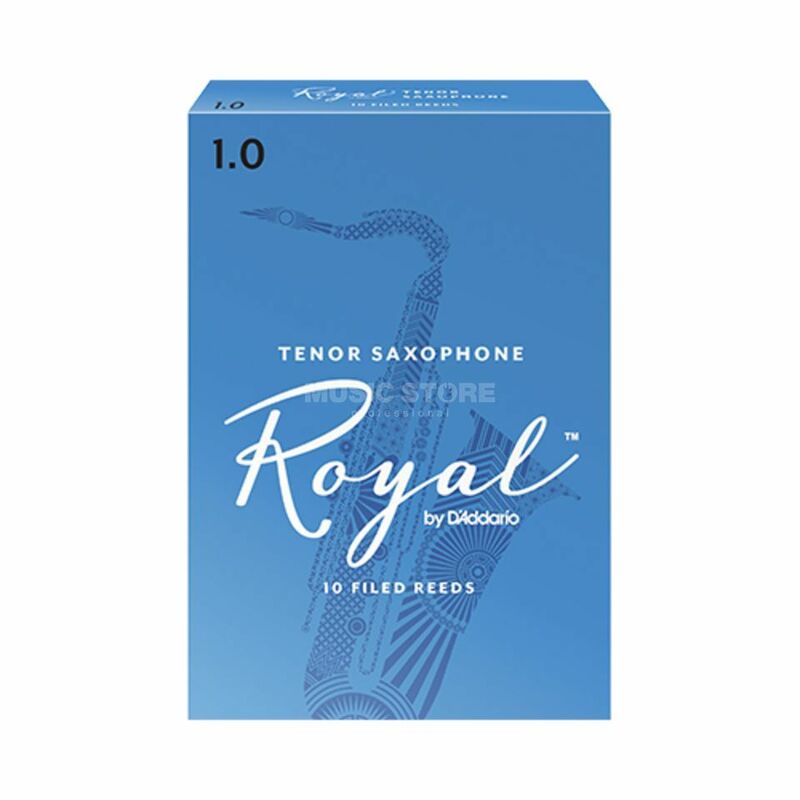 The french cut of the RICO ROYAL Tenor Saxophone reeds offers an easy and fast attack point. The player gets to know the possibility of a huge flexibility of sound. The reeds are usable for many different musical styles from Classic to Jazz Music.